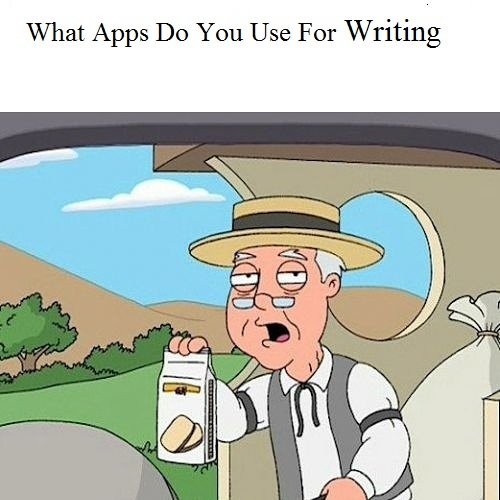 I would like to share an article from Bustle.com regarding 15 apps for writers. The article is here. And after reading it what apps for your phone do you use and/or recommend? Personally I use the free apps that I came already installed on my phone when I bought it. One of them being the notes or notepad app. I use a Samsung A5 which has a note app called Samsung Notes. I could also use One Note or Word that is on my phone. For voice recording one called Voice Recorder or S Voice. You just have to be creative without having to spend money in the app store.